Have you ever taken a look at your Work Order Explorer and seen pages of Work Orders that seemed to have appeared out of no where? Rest assured, Maintenance Connection did not just create extra work for you and there is a quick way to get your work load back to normal. This post will cover the following topics that are designed to help you re-group the stray Work Orders and prevent this issue from happening in the future by providing a short-term and a long-term solution. Background: In certain situations, when the master record of a Work Order group does not get completed by it’s designated Target Date, the Work Order group will become ungrouped. This issue affects a limited amount of databases. Navigate to the Work Order module-Group tab of the affected record. The long-term solution involves a straightforward process of running a script in either the SQL Studio Management Tool (On-Premise customers) or contact Maintenance Connection support for further assistance (hosted customers). A step-by-step set of instructions on how to run the script to resolve this issue can be found by logging in to MCUC and typing in the search term “Regroup”. 6. Tab to a lookup field, + will open the lookup table (same as clicking the arrow). 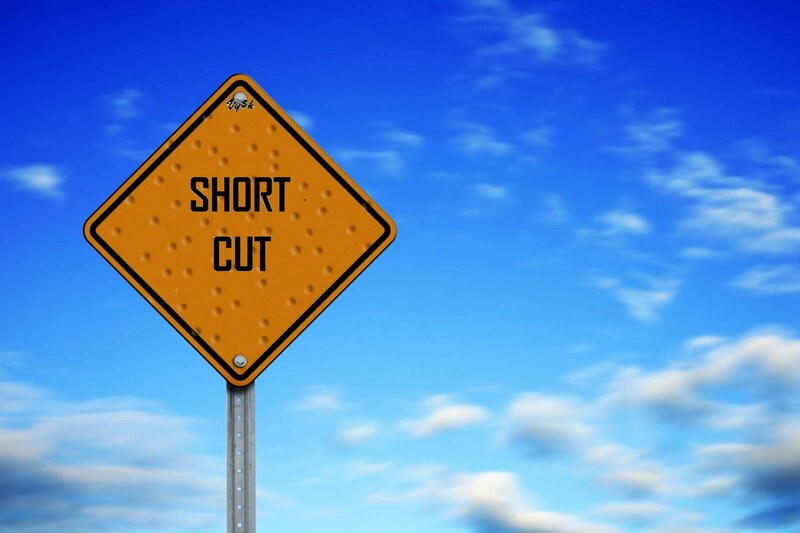 We hope that you’ll be able that you’ll be able to put these shortcuts to good use. To read about more Maintenance Connection tips and tricks click here for some more shortcuts we’ve highlighted in the past on our blog. Do you have any ‘little known’ Maintenance Connection facts you’d like to share? If so, please share them by commenting on this post. In this second post in the Work Order Tools series, we will explore how the Labor Timesheet Entry tool provides an efficient method for technicians to enter time against multiple work orders. The logged in user is selected by default at the top of the dialog. If you are a member of an access group with permission to enter time for others, you will be able to select other users from that control. The top section of the dialog shows any open and closed work orders with time recorded for the current week. This allows the user to quickly add time to work orders that are in progress. An option to hide these sections is available so that they do not take up space in the dialog. If desired, you can also specify the type of hours, account, category or comment for any records. You can also enter time for a different week, by clicking on the Previous/Next buttons at the top of the dialog. 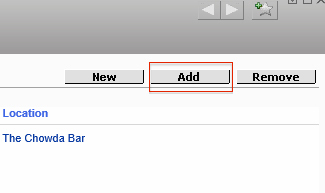 Once all desired time has been entered, click the Apply button on the Header bar at the top of the dialog. An actual labor record will be created for each row entered, properly associated with the designated work order. The page will refresh with the updated work orders now showing in the top section. Complete/Close buttons are available to process any work orders now ready to complete and/or close. You can proceed to enter time for a different user or week if desired. Once all time has been entered, you can click Close to exit the dialog. Maintenance Connection includes some very helpful Work Order Tools that are less commonly used by our customers. This blog series will highlight two of these features, the Work Order Rapid Entry Tool and the Labor Timesheet Tool. This beneficial feature provides a quick method to add a series of work orders and is especially valuable for administrators entering requests submitted via email, phone or paper by users without access to MC. The tool provides a one screen entry mechanism that is custom designed for your organization to include the fields that are important when establishing a work order, along with any logical default values. You can indicate the reason/problem/procedure for the work, requester information, assigned individual, and the asset requiring work. For completed work orders, you can enter actual labor hours, parts used, and the labor report. Based on setup, work orders can even be completed or closed out from the same screen. A series of preferences are available to determine which fields should be displayed and whether or not default values should be defined. These preferences can be accessed from the standard menu (Tools->Preferences; Work Order folder) or from within the tool (tab displays if user has permission to modify preferences). It should be noted that the Work Order Rapid Entry Tool requires the MC Agent. If the tool is not displayed at your organization, check with MC Support to ensure you have the MC Agent installed and activated. Check back next week for a highlight of the Labor Timesheet Entry tool.